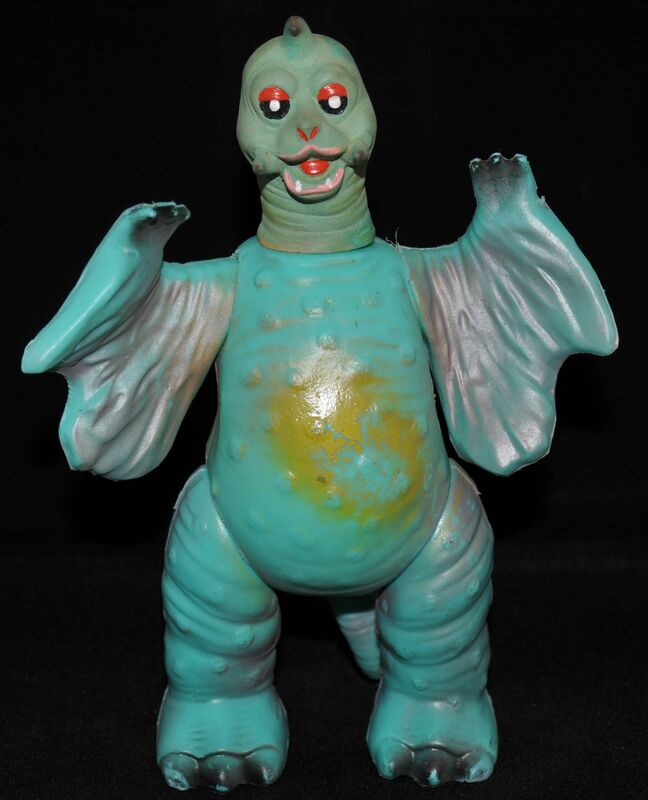 @chimply.kaiju - Thank you for posting all those updates, Anthony. There must be some huge delays at the factories. I also just got word that a few of my preorders from last summer recently shipped. doomboy, des_yeo03, TattooDougHardy and 3 others like this. My order of the Marusan Diorama pieces came in the mail today. Holy Toledo, I knew in my head they were going to be big but DAMN! I grabbed the King Negora I have in my work station to show scale. rattanicus, doomboy and deafmetal like this. @TattooDougHardy - Nice, those oil tanks are much larger than I expected! Are you going to paint all these pieces up? Edit: I think why I'm so surprised at the size is because I think I saw the oil tanks at SuperFestival last April but they were next to 450 series figures. I didn't think of the size difference. I really like the colors on this Peguila, especially the vinyl. Having seen an Argentinian bootleg before, I find this to be a really fun tribute. Wish I had one of these on the way along with the Gappa family. 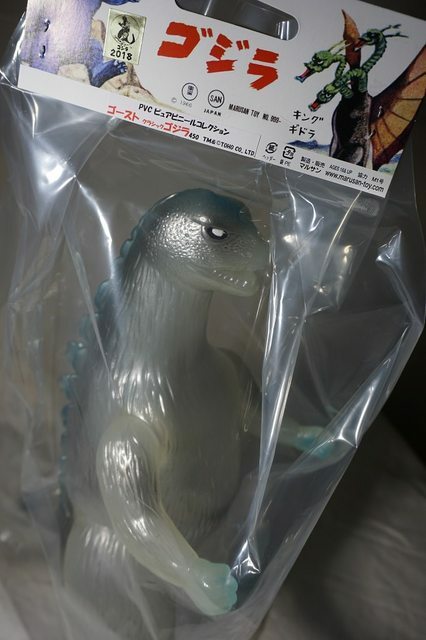 I will be stoked to see that Ghost KingGoji arrive soon though! Vombie, doomboy and zindabad like this. Wonderful blend of surfaces on that Peguila; it's very subtle how the blank vinyl is a hair less reflective than the shiny paint. Thoughtful artistry at work. I like the Argentina colors too. 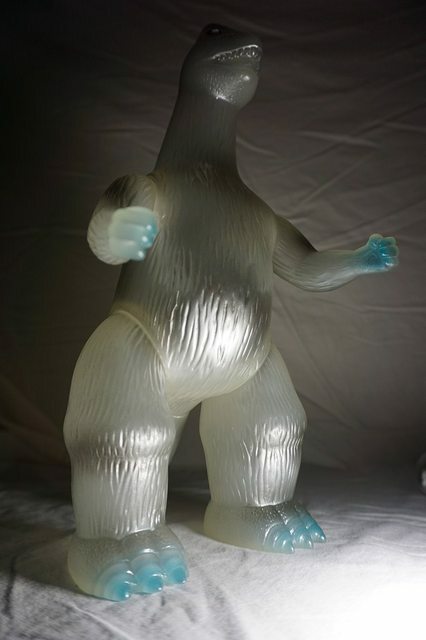 ultrakaiju, rattanicus, Alebrije and 5 others like this. @Mark K - Awesome, and excellent to see in your collection. 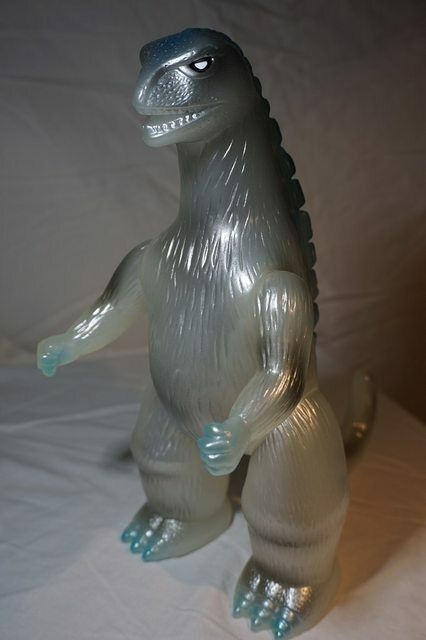 Translucent and super-squishy PVC vinyl. KingGoji in the iceberg! boon velvet, Herr Graves, rattanicus and 5 others like this. patrickvaz, rattanicus, pollard_hunter and 3 others like this. Vombie, Headhunter, Mark K and 3 others like this. Those painted gatcha are very hard to get. Also at the Pop Up were 4 exclusives only to this Pop Up. 2 metallic paint Gigans which you could buy. 2 Hedorah pre-orders. 3 of them were advertised before the Pop Up. But 1 of those Hedorah's was secret color sale. 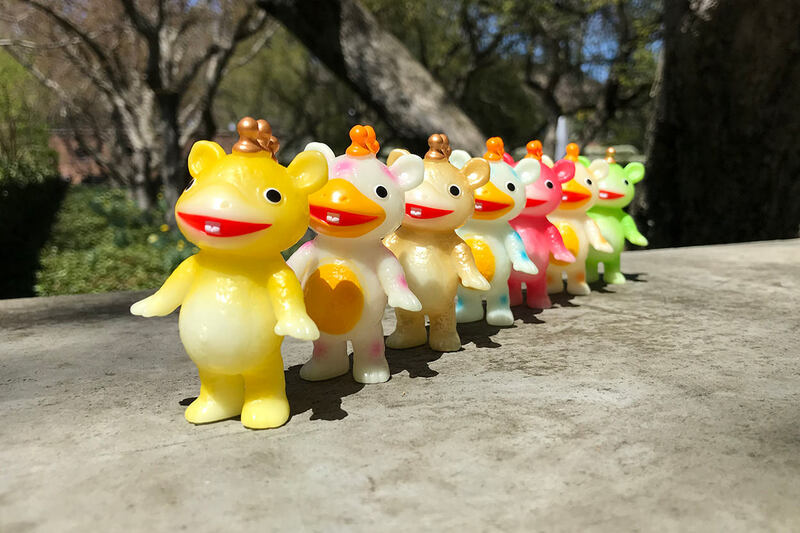 Anyone that pre-order the Gappa, they are rolling out. Received mine last week from Marusan. Headhunter, Fedhai, xSuicide Squadx and 5 others like this. 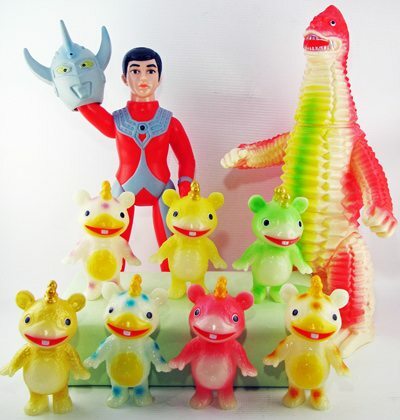 @chimply.kaiju - Anthony, the Gappa family looks great. Love the mix of colors between the vinyl and paints. These look great especially the hedorahs, I need that golden ape lol. boon velvet, UnnecessaryUmlaut, smash.music and 2 others like this. @decypher - It doubles because they are just 2 awesome to post just once! Great stuff. I am waiting on that Peguira and some King Joes. boon velvet, UnnecessaryUmlaut, deafmetal and 1 other person like this. @decypher - Nice mail day! Glad to see you picked up one of those Peguila. Thank you for posting the photos. Vombie, spacemonkey66, boon velvet and 4 others like this. This isn't new by any stretch, but it's new to me. A gift from a friend during my visit to Japan! 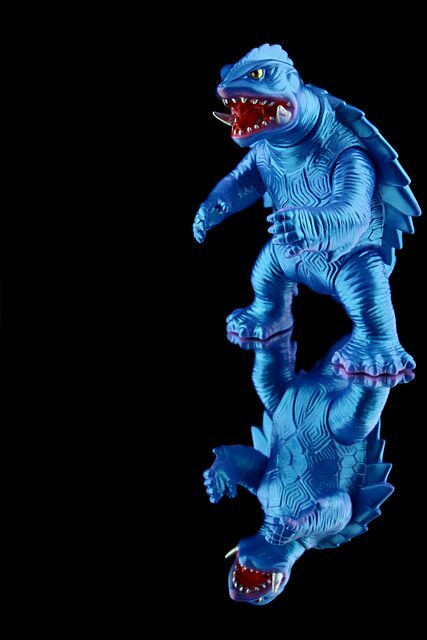 One of THE best Gamera toys out there. Period. Fedhai, Kerk1, SHred and 3 others like this. chimply.kaiju and Headhunter like this. Personal taste is such a funny thing (and why it’s a pointless waste of energy to hate). 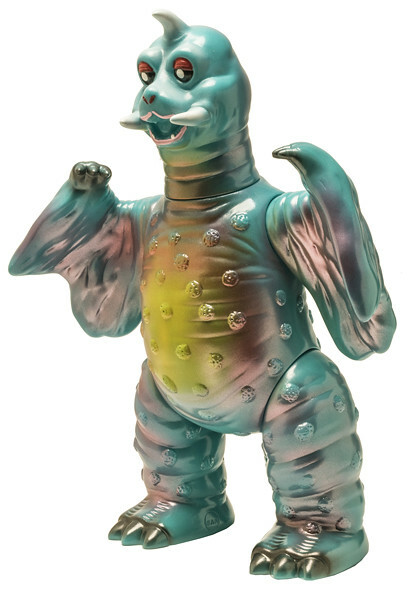 Gamera’s 1 of my favorite dai kaiju, and altho this fella is beautifully executed, it’s actually one of my least favorite Gamera toys. But that’s awesome you dig it so much, Robert. It’s a Very nice gift and excellent image capture as always! spacemonkey66, Vombie, chimmychazz and 5 others like this. Preview of Marusan 450 Mecha Giant Gorilla. zindabad, xSuicide Squadx, Vombie and 1 other person like this. I like the new Mecha Gorilla. 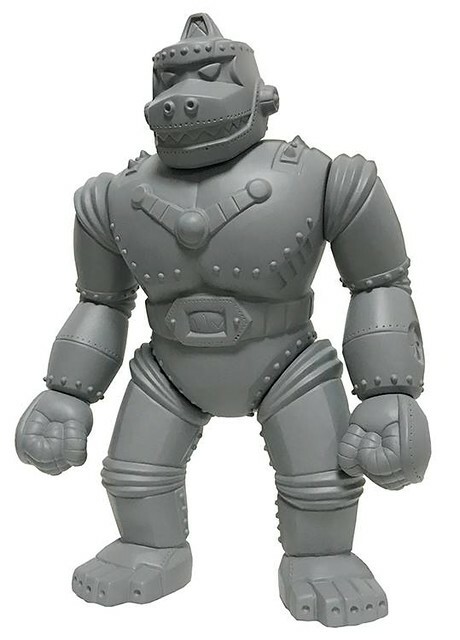 Its like Mechani Kong and Mecha Godzilla had a baby. I can see wanting to add it to my small collection of vinyl gorillas. Agreed, the combination of the metal fists and the gun/launcher toes are really fun. I also like how the new sculpt looks overall.